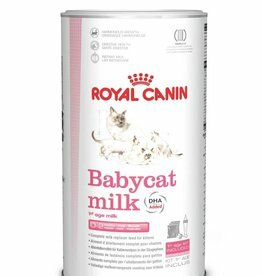 Royal Canin Babydog Milk contains carefully selected ultra-digestible proteins, and has a lactose content very close to that of mothers own milk. 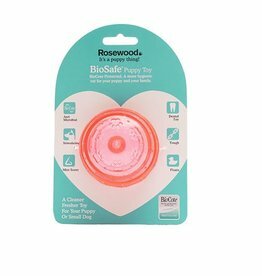 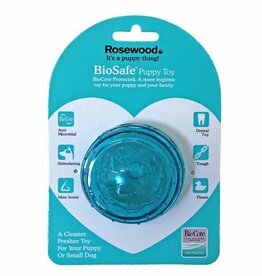 Rosewood Biosafe Puppy Treat Ball in Pink. 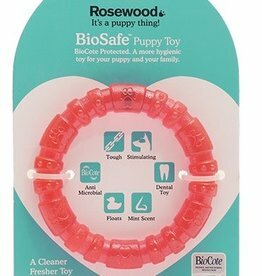 All of the advantages of BioSafe range, with the added bonus that this toy dispenses treats. 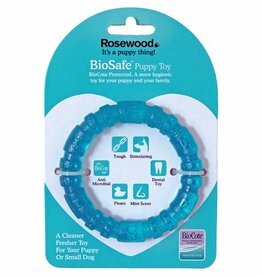 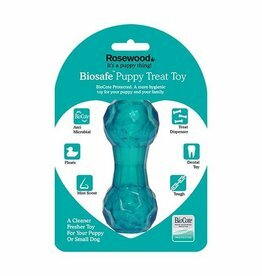 Rosewood Biosafe Puppy Treat Dumbbell in Blue. 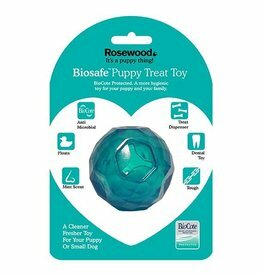 All of the advantages of BioSafe range, with the added bonus that this toy dispenses treats. 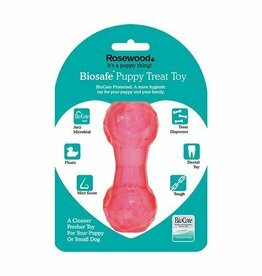 Rosewood Biosafe Puppy Treat Dumbbell in Pink. 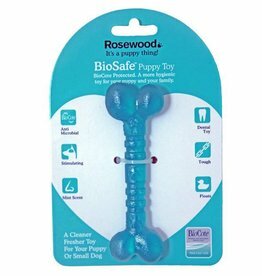 All of the advantages of BioSafe range, with the added bonus that this toy dispenses treats. 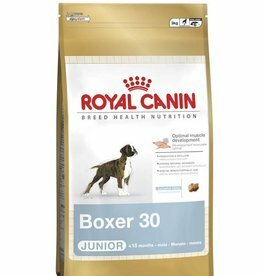 Royal Canin Boxer Junior Dog Food has been specially formulated for the needs of the Boxer puppies up to 12 months, to provide optimal support for its unique physiology. 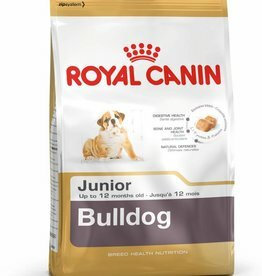 Royal Canin Bulldog Junior Dog Food is a complete nutritious feed for Bulldog puppies up to 12 months old. 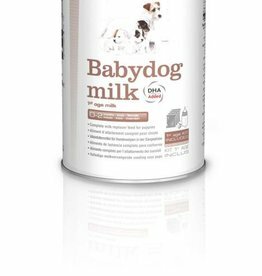 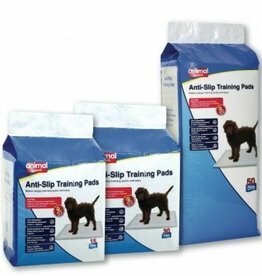 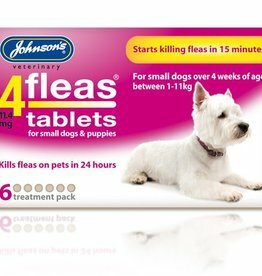 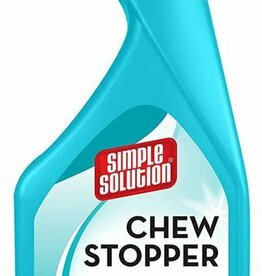 Supports the Bulldog puppy’s natural defences. 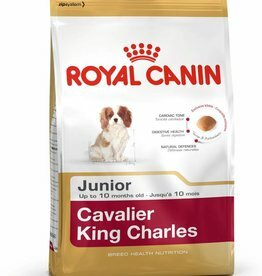 Royal Canin Cavalier King Charles Junior Dog Food is a complete feed full of nutrients and goodness for Cavalier King Charles Spaniel puppies up to 10 months old. Royal Canin Chihuahua Junior Dog Food suitable for Chihuahua puppies up to 8 months old. 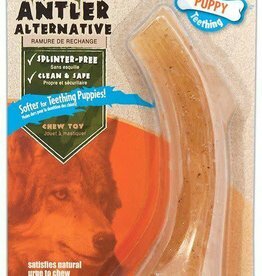 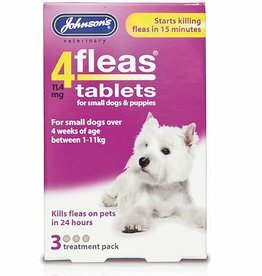 Satisfies the appetite of even the fussiest Chihuahua puppies.